"Drawing is a frame of mind, a loving embrace if you will." I love this quote about drawing. It is one of my favorites. Ok, I'll admit, I'm a quote junkie and I've got hundreds of favorites! But this one sort of sums up how I feel when I'm drawing something I love and I'm in the *zone (*the place or state of mind you are in when youve made that right brain shift). Today's little watercolor sketch was done from multiple reference photos and sketches in my many reference folders; collected over the decades; some of which I still have from childhood. 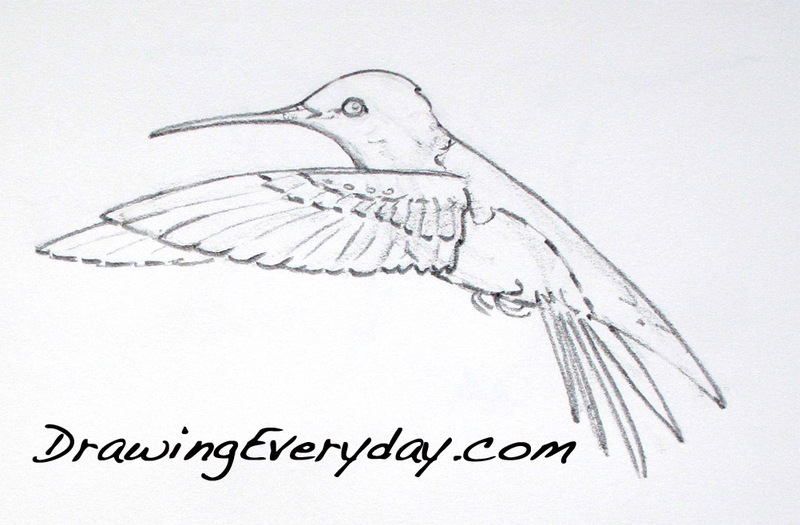 Often when drawing or planning a painting, I use many images to come up with a final design. We've got hummer action here non-stop now and they are keeping me busy cleaning and filling the feeders. 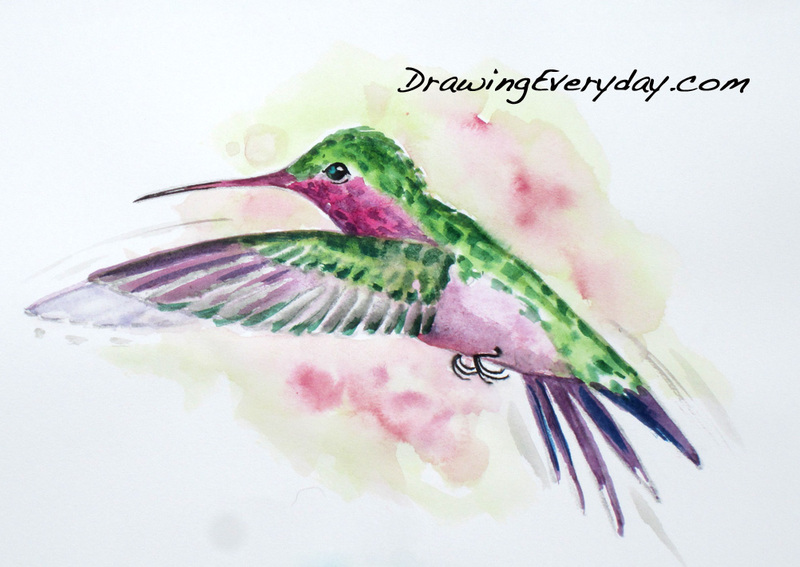 And of course, I'm taking multiple hummingbird breaks during the day, just to indulge in the sheer joy of being in their presence; feeling the rush of air as they zoom by; watching the acrobatic displays, listening to the excited chattering and being enchanted by their never ending magic. 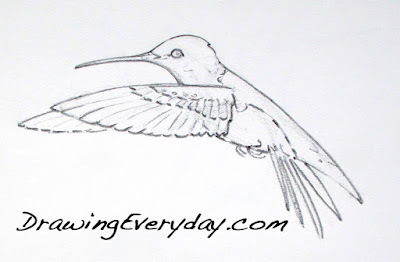 I'm sharing today's post from my summer sketching blog. Why don't you join me there!? Happy Drawing and Creating My Friends! Sketch With Me For FREE!